Claire Forlani in "Mister Foe." 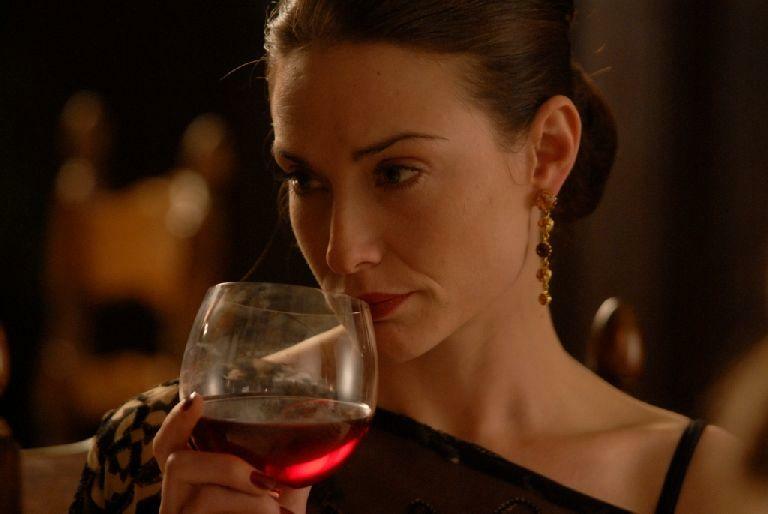 Claire Forlani as Annie in "Beer for My Horses." 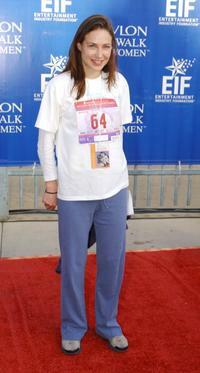 Claire Forlani at the 9th Annual Revlon Run/Walk for Women. Claire Forlani at the Fulfillment Funds College Pathways Project. Claire Forlani at the Bvlgari Celebrates Valentines Day At Its New Rodeo Store. Claire Forlani at the InStyle Golden Globes after party. 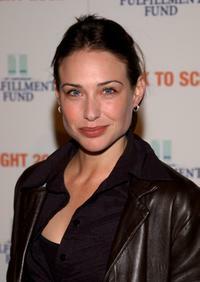 Claire Forlani at the After Party of "Bobby Jones - Stroke of Genius." 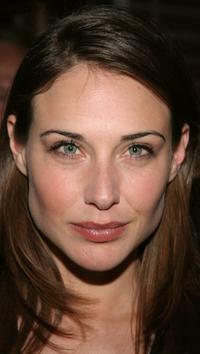 Claire Forlani at the world premiere of "Bobby Jones - Stroke of Genius." Claire Forlani at the Vanity Fair Oscar Party . Claire Forlani at the Vanity Fair Oscar Party. Claire Forlani at the Los Angeles premiere of "Respiro." Claire Forlani at the Los Angeles premiere of "Antitrust." Claire Forlani at the New York premiere of "Boys and Girls." Claire Forlani at the premiere of "The Tuxedo." Claire Forlani at the Red Party in Beverly Hills. Claire Forlani at the Chrysalis Fourth Annual Butterfly Ball. Claire Forlani at the special screening of "Ripley Underground" during the AFI Fest.